Allow flowers to form, bloom, then go to seed. 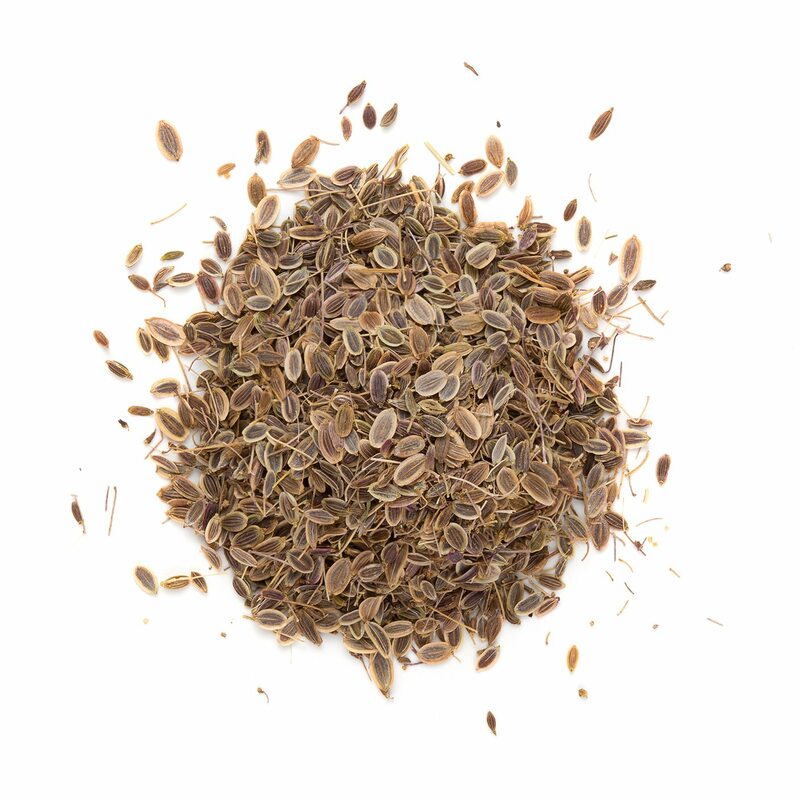 Cut the seedheads when the majority of seeds have formed–about 2 to 3 weeks after the blossoming starts. Hang the seedheads upside down by their stems in a paper bag. The seeds will fall into the bag when they mature and dry out.